Mourners gathered today in Co Longford to pay tribute to an Irishman who was killed following an alleged assault in New York last week. 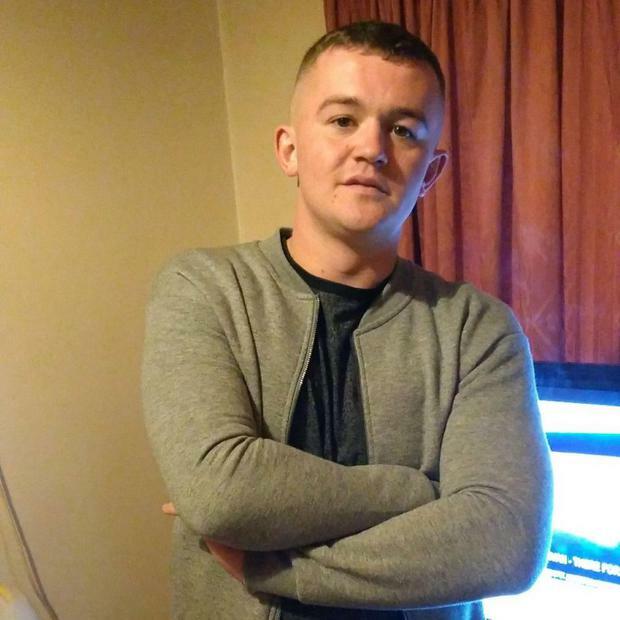 Fr Ber Hogan told the funeral of 21-year-old Danny McGee at St Mary’s Church in Drumlish that friends of the popular north Longford man were still struggling to come to terms with the tragedy. The talented sportsman died after falling victim to a suspected one-punch assault outside the Gaslight Bar in Queens during the early hours of last Thursday morning. “In truth it doesn’t make sense, it shouldn’t make sense,” he said. “In a society where violence comes too easily we all need to stop and ask ourselves have we by our careless use of words, our outbursts of anger or indeed our uncritical attitude to violence contributed to such a society. “Have we been hardened by society or has society hardened us? Fr Hogan said despite the evident heartache which Mr McGee’s family and friends were shouldering, he noted how similar anguish was also being felt by close relations of the man charged with his assault. Steven O’Brien (25), 42nd Street, Queens, New York, appeared in court last week in the wake of the incident. “We are also conscious today that there is another family dealing with this tragedy and their pain is valid too. In a tragedy like this, there is pain and heartbreak for all concerned,” he said. Members from the late Mr McGee’s local GAA club Fr Manning Gaels escorted the funeral cortege into the Church aided by guards of honour from his former soccer club, Gaels Utd and Moyne Community School. His younger sister Eva fought back tears as she spoke of the close relationship the pair enjoyed growing up together. “He was very protective of me and always looked out for me,” she said. A hushed crowd of sympathisers watching on from the floor below also learned that Mr McGee had been looking forward to welcoming his sister, mother Coleen and brother Brian to New York at Christmas before returning to Ireland permanently in the new year. “Sadly, his homecoming was not the one Danny looked forward to or planned for, nor is it the homecoming Don (father), Coleen, Brian and Eva ever foresaw,” added Fr Hogan. Two of Mr McGee’s best friends, Leon McKeon and Niall Heslin gave equally touching eulogies, both of whom opted to home in on the “warm-hearted, honest, caring and loving man” they grew up with. “Over the last few days I have heard hundreds of stories from people,” Mr Heslin said. After referencing Mr McGee’s deep love for his parents and two siblings, Mr Heslin turned to address his long-time friend directly: “While I had the pleasure of calling you my best friend, you were also my soul mate, my brother. “I just want you to keep the craic going up there as much as you did down here for us Danny. Following, funeral mass, burial took place in the nearby local cemetery.